Duration: 12′ Poetry by Federico Garcia Lorca in Spanish Commissioned by the Gotham Ensemble New York premiere at the”Village Variations” Concert Series Greenwich House Music School, New York, by the Gotham Ensemble and guest soprano Cheryl Marshall (10/8/92). Published by Hidden Oaks Music Company. 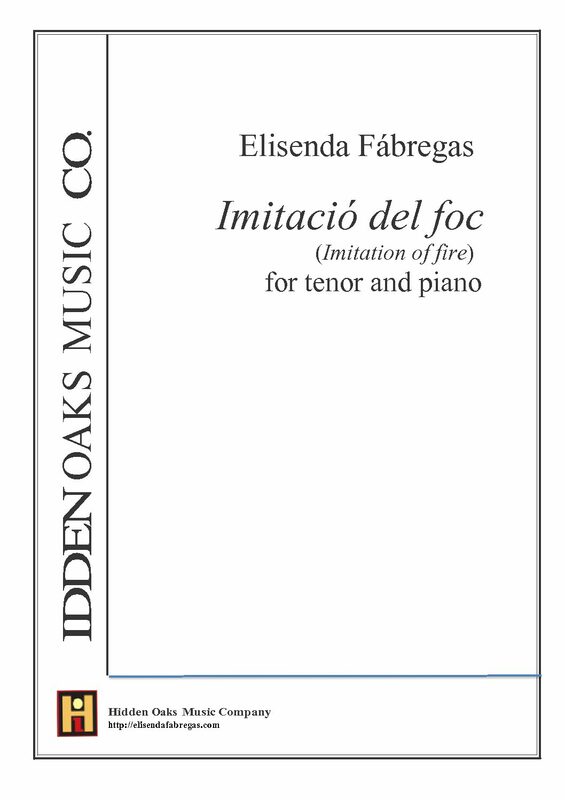 Duration: 6′ Arrangement of the piece of the same title for soprano and piano. Published by Hidden Oaks Music Company. (Version available for lyric or dramatic baritone). Duration: 10′ Poetry by Antonio Machado in Spanish. Premiered by baritone Jacob Cantu and the composer at the piano at Our Lady of the Lake University on February 11, 2001. 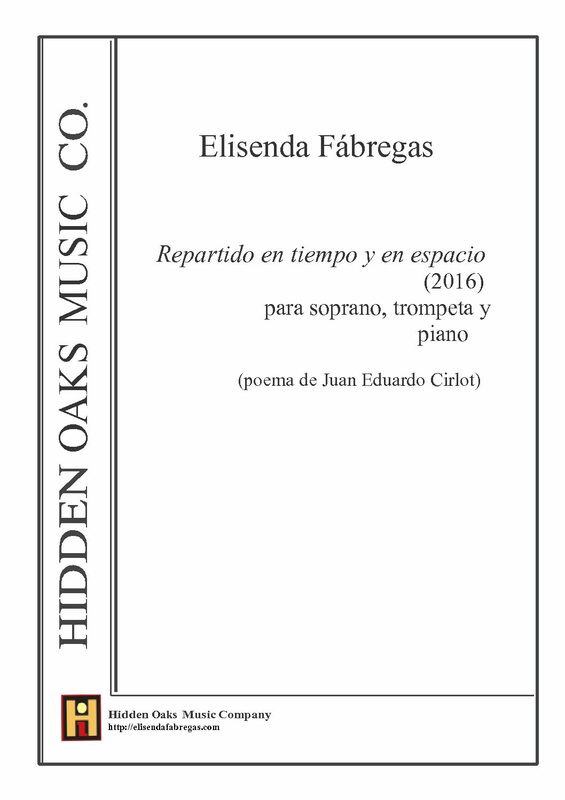 Published by Hidden Oaks Music Company.